The ultimate purpose of the championship is to determine the best sport parachutists in each event. The "spirit of the rules" then, dictates that individuals and teams enjoy a fair and equitable opportunity to demonstrate their skills in competition. Exemplary sportsmanship will be required of all participants. Every second year (odd numbered years) winners will be selected to represent Canada at the World Parachuting Championships in all disciplines supported by CSPA. 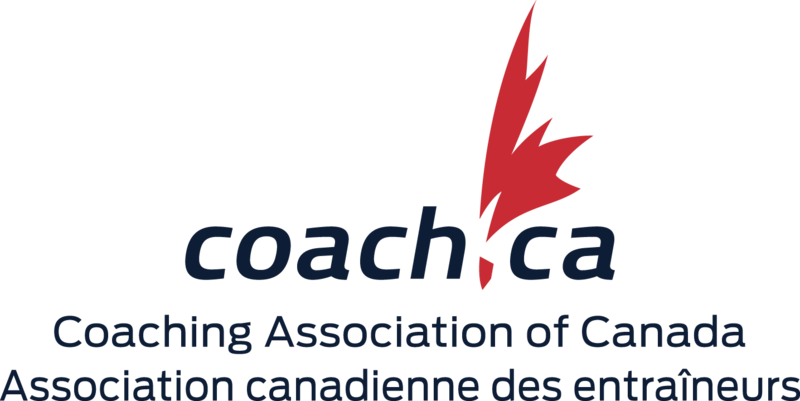 In non-selection years CSPA has supported regional and provincial championships. The varying success of the conference cups has lead the Competition and National Teams Committee to consider other options to support in the years a National Championships is not held for selection purposes. Input from the CSPA membership is appreciated. For previous years results, consult the year of competition below.